Every year my husband asks me this and every year I stammer and wrack my brain and end up mumbling "Uhhhh I don't know, breakfast something something quiet day something something I don't need anything." With Mother's Day a couple weeks away, I can think of no better gift to give than time together taking beautiful photos of mamas and their babies. Whether your babies are tiny or in high school or grown up, or you want generational pictures and include your own mom, or your babies are covered in fur and keep your feet warm at night. There are so many ways to be a mama, and they should all be celebrated and honored! So, when you are asked what you want for Mother's Day? Send them here. Have them email me at hello@shannon-sorensen.com. Or if you are the one doing the shopping, I can send a printable or physical gift certificate to give alongside that awesome breakfast in bed! And if you book a documentary family session with me now through the end of May for the remainder of 2018, you'll receive a free 5x5 coffee table book featuring your favorite 10 images (a $90 value) from your session! This offer is valid for family, motherhood, fatherhood, maternity and anniversary sessions - it does not include newborn sessions. Contact Shannon for session pricing and details. There is no better time to capture memories with your family! 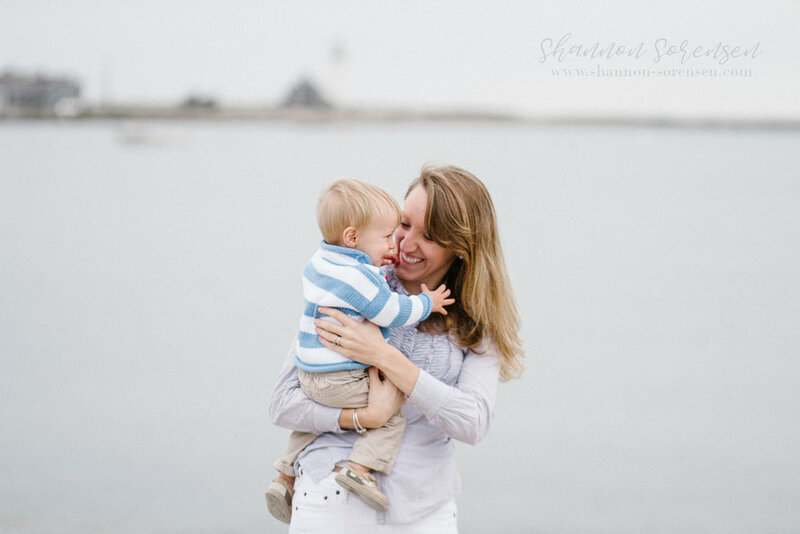 Shannon Sorensen is a newborn and family photographer based in Newington, Connecticut. 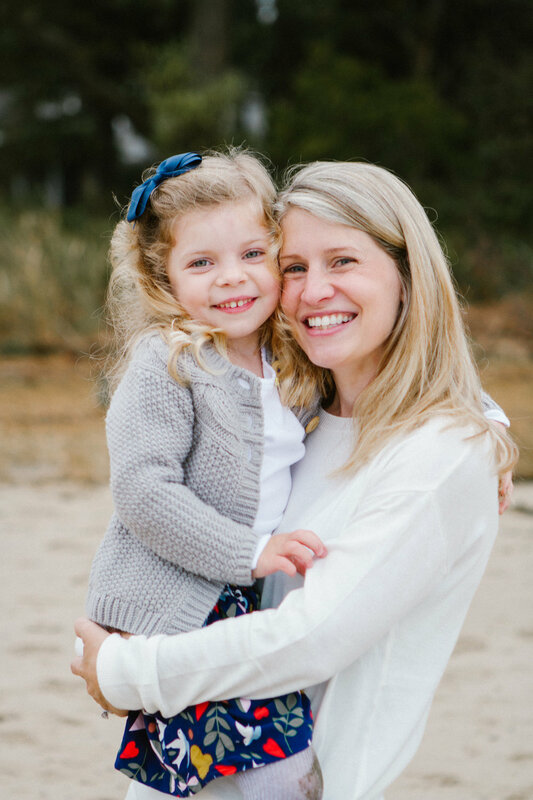 She joyfully serves families throughout New England. Email hello@shannon-sorensen.com for inquiries.